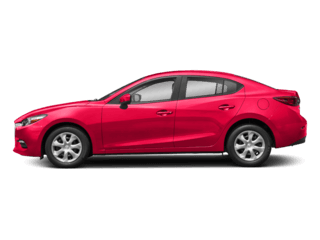 If you’re searching for a pre-owned vehicle that will be able to stand the test of time, then you’ll find plenty to get excited about when you consider the CPO Mazda vehicles at Town North Mazda. 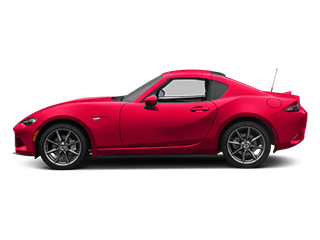 Each of the certified pre-owned Mazda models on our lot has passed a rigorous inspection, devised by the OEM in order to ensure lasting quality. 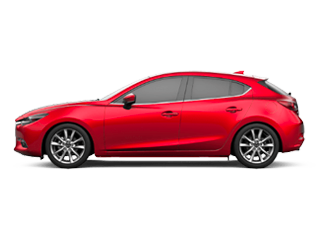 Contact us to test drive a CPO Mazda3 or a CPO Mazda CX-9 in the Richardson area, today. 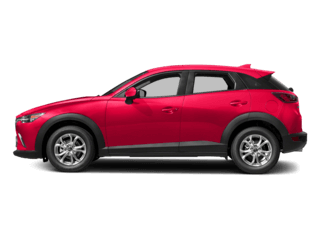 Why Choose a Certified Pre-Owned Mazda from Town North Mazda? 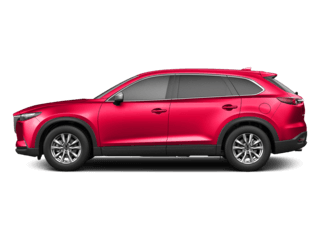 Our dealership is preferred by drivers from Plano, McKinney, and beyond, and once you’ve seen how easy we make the car-buying process, you won’t have any trouble seeing why! 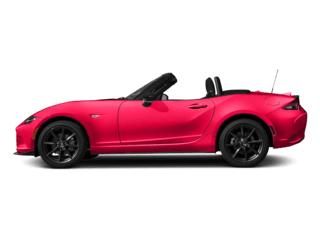 Our extensive lineup features brand new cars as well as used models priced under 10K, and we make it easy to take advantage of OEM parts and trained technicians at our speedy service center. 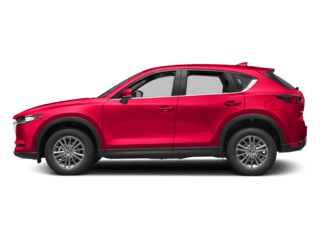 What’s more, our pre-owned vehicle specials and financing opportunities can help you get a great deal on a certified pre-owned Mazda that you’ll be proud to own. 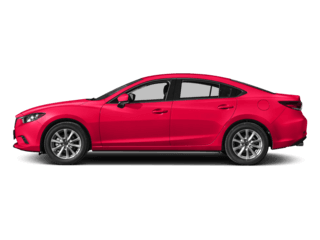 Get in touch today to value your trade-in and schedule a test drive.